Our core value of community has been central to our founding. 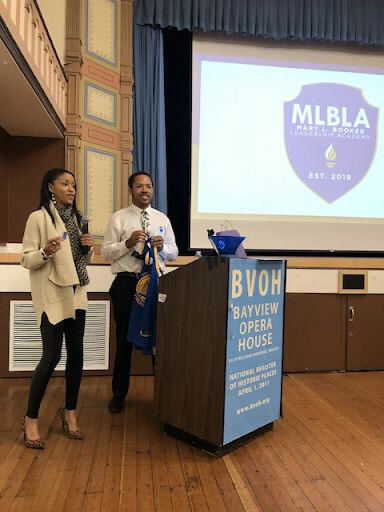 Mary L. Booker Leadership Academy was co-developed in partnership with a diverse team of dedicated San Francisco parents who are passionate about bringing a new, high quality 6-12th grade school to the community. 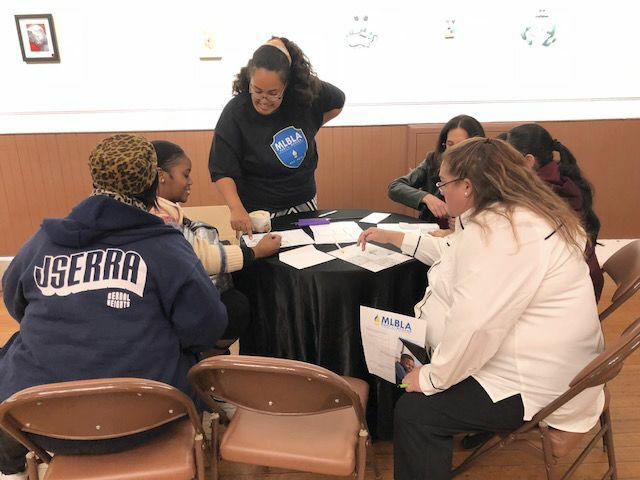 From naming our school to developing the mission and focus, this core “Design Team” of parents has been involved in every step of making MLBLA a reality.